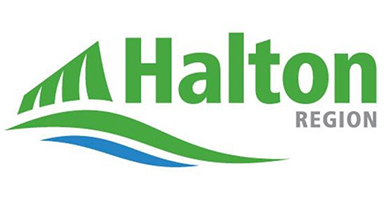 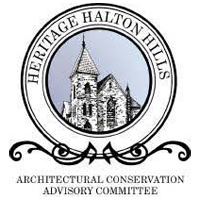 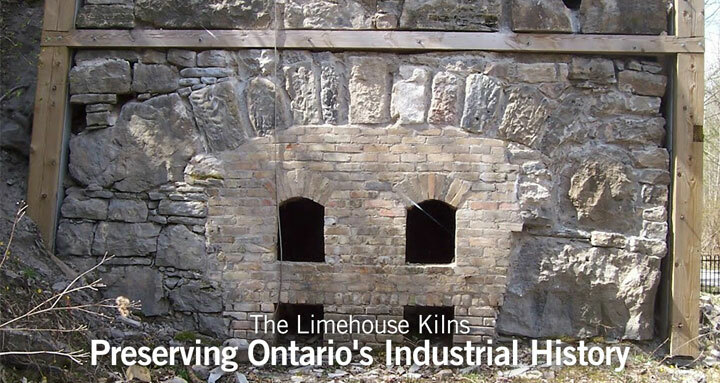 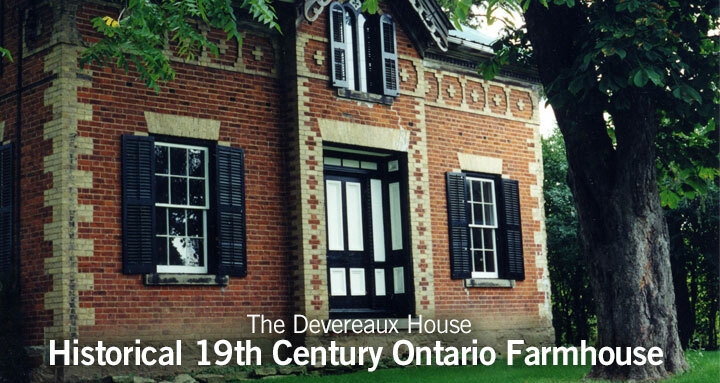 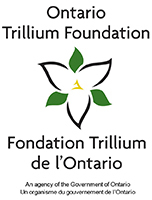 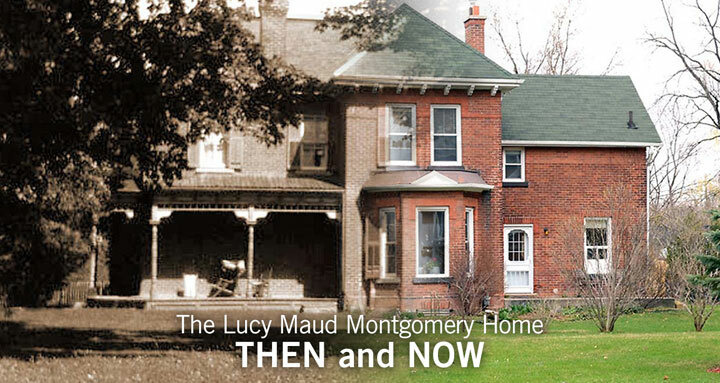 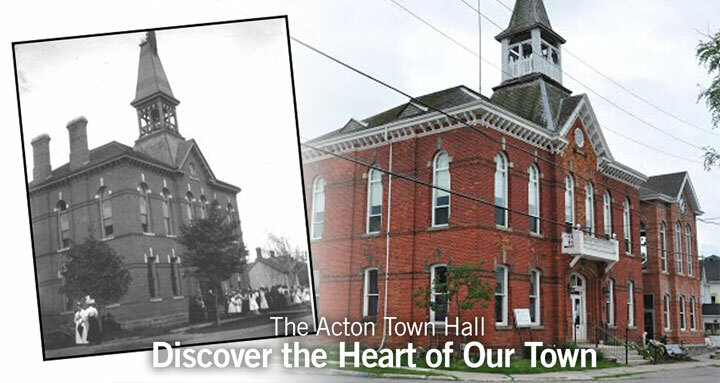 The Heritage Foundation of Halton Hills is a charitable corporation whose primary goal is to promote heritage preservation and conservation through grants and private donations to local heritage groups and projects. 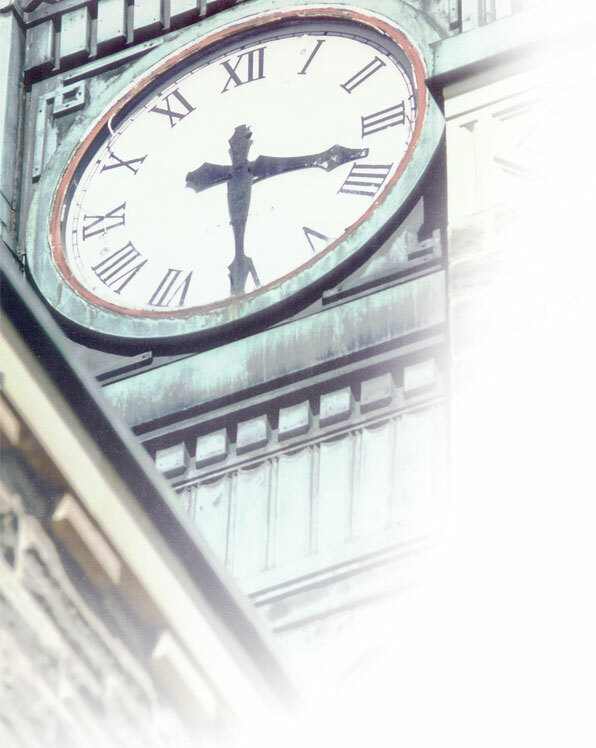 It adopts a dynamic and flexible approach to each application by tailoring its support on a case-by-case basis. 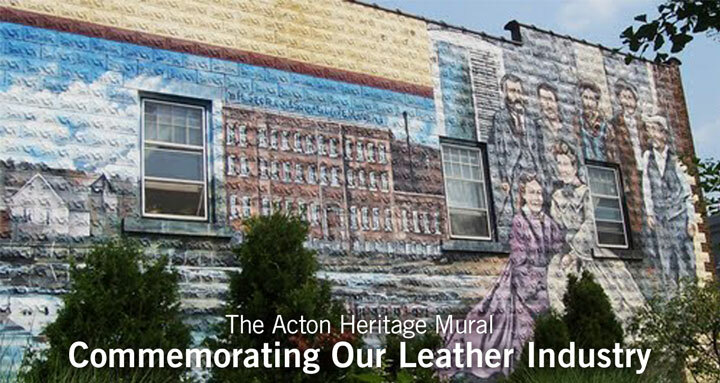 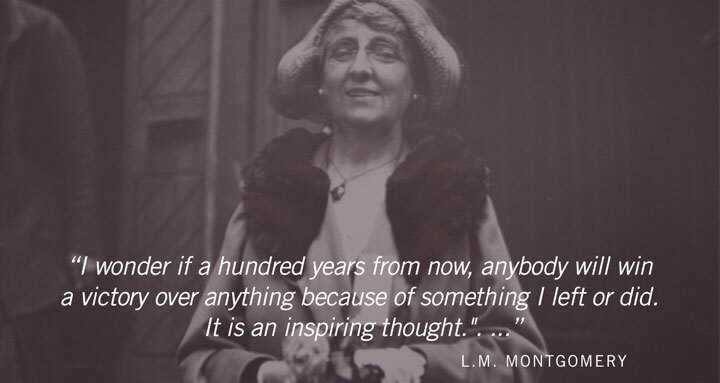 Whether acting as lead partner on a project or providing secondary financial support to a heritage group the Foundation seeks to ensure a lasting legacy with our past.